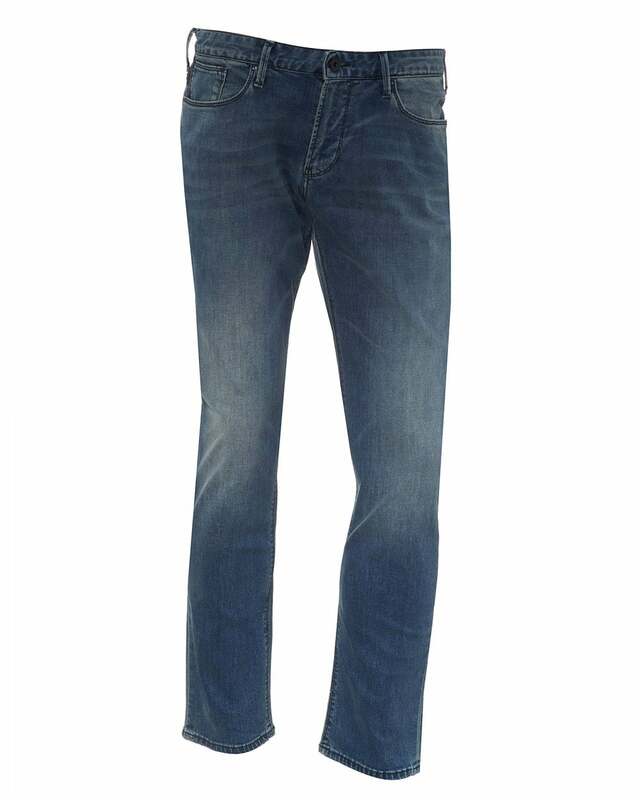 These light-wash blue jeans ooze casual style. A summer essential, these straight leg jeans come branded with the recognisable Armani eagle on the back pocket and branded buttons to exhibit their sense of detail. Pair with sneakers and a t-shirt for the perfect summer outfit.